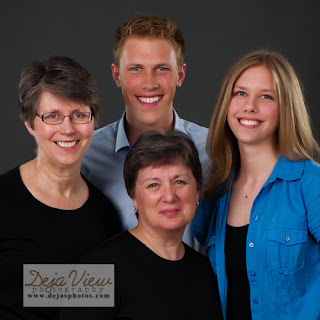 A handsome family photo from my session last Wednesday. Vicki, who lives in Iowa, found me on the internet & called to book a family session while visiting the Olympic Peninsula. 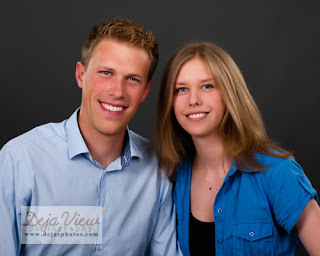 A fun photo of siblings, Kirsten & Aaron, who came to the studio last week for a session with his family. Aaron lives in Seattle & his family flew in from Iowa to spend the week vacationing on the Olympic Peninsula.